Manufacturer of Industrial, COTS Military and Replacement LCD Monitors. Dynamic Displays has developed the MRD1800 Series of Rugged, Premium-Quality LCD Displays for the Military and Commercial-off-the-shelf (COTS) markets for demanding applications such as Avionics, Navigation and Shipboard Automation. Dynamic Displays specializes in manufacturing RGB industrial monitors and rugged video displays for the factory floor and process control markets. Our industrial product offerings range from Open Frame CRT monitors, NEMA 4 rack mount LCD displays, to panel mount RGB industrial LCD monitors. With today’s ever-changing technology, many companies are finding it difficult to support their legacy monitor product lines. For the past 20+ years, we have developed a number of stable product lines ideally suited to meet your legacy monitor needs. Dynamic Displays, Inc. manufactures and sells a wide variety of COTS Military LCD Monitors, Industrial Displays, and Industrial Panel PC Systems. We carry many Replacement LCD Monitor products for use as process control replacement LCDs, EGA/CGA replacement monitors, and RS170/RS-343 compatible displays. Other displays include LCD desktop monitors. 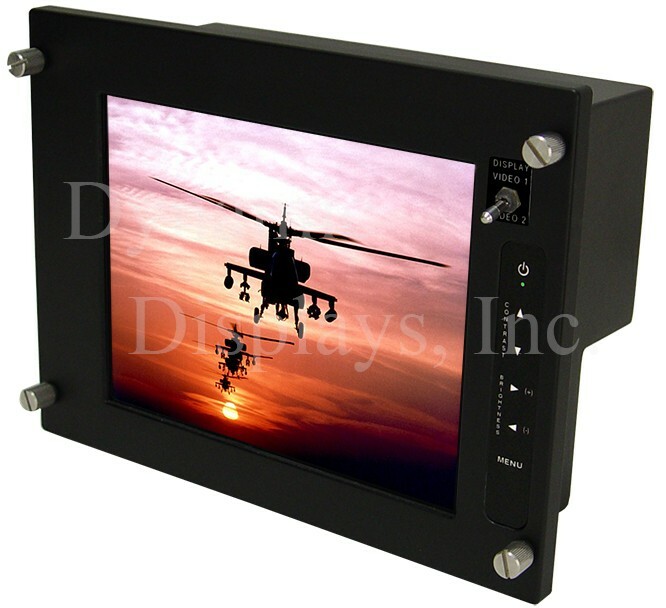 We’ve supplied our Military with highly specialized, extremely rugged video displays for avionics suites, Flight Simulators, Naval Flight Decks, Targeting Displays and many more. We provide displays for the harshest of industrial environments such as Petrochemical, Pharmaceutical, Power Distribution, Machine Tool, Process Control, and Food Preparation Industries. 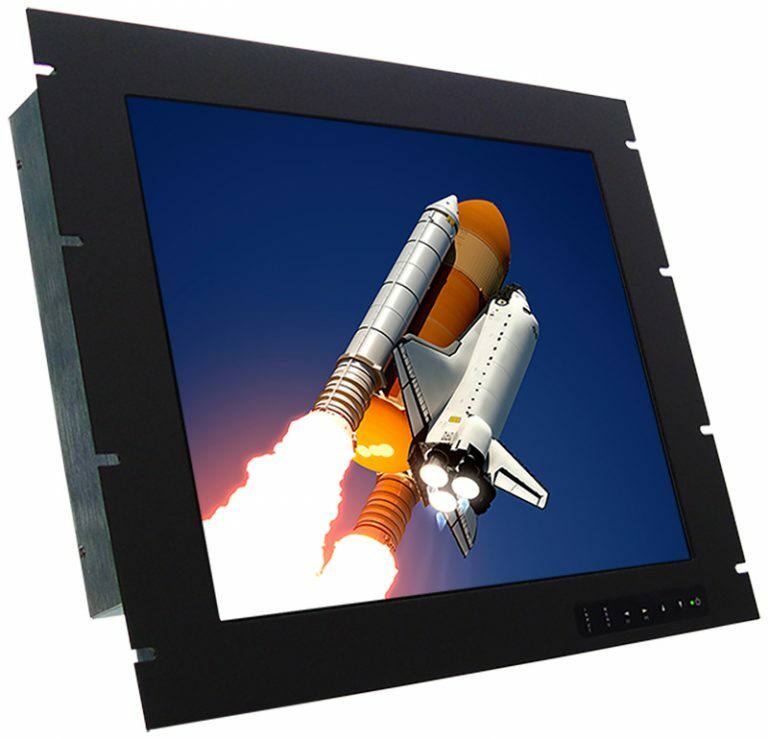 Our extensive line of High-Quality LCD displays includes rugged NEMA 4, Sealed 4X and Oil Resistant NEMA 12 Panel Mounts as well as EIA Standard 19″ Rack Mount, Wall Mount, and Desktop configurations. 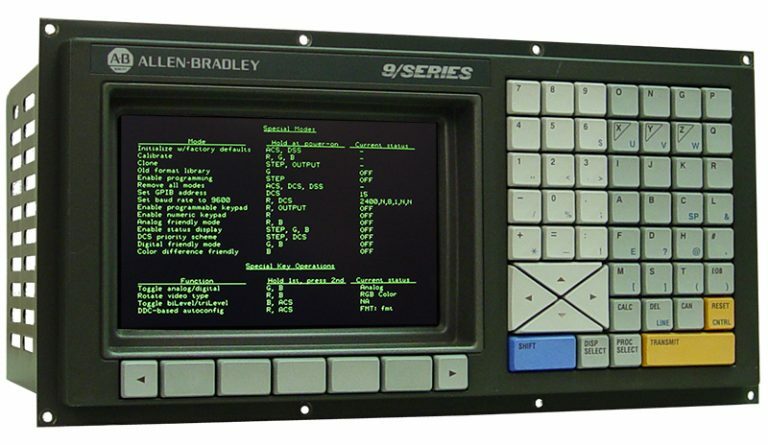 Our legacy CRT monitor replacement products have helped many customers extend the life of their industrial equipment when replacement monitors were impossible to find. LOOKING FOR A REPLACEMENT MONITOR? Dynamic Displays offers a new line of industrial LCD replacement parts for outdated CRT displays used in many OEM systems.